Bigert & Bergström is an artist duo living and working in Stockholm, Sweden. B&B started to collaborate in 1990, and since then they have produced and created a broad range of art and film projects. 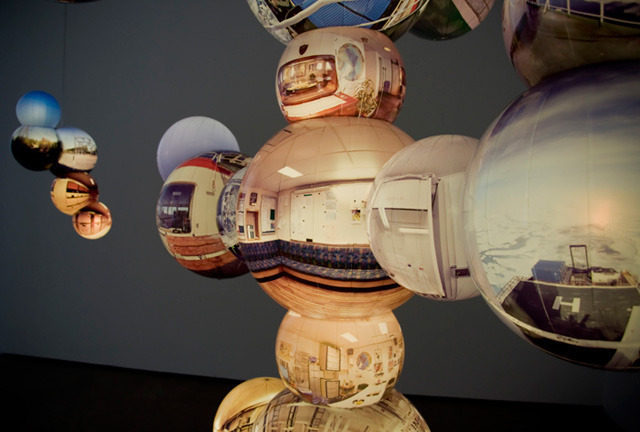 Projects such as Mikrokosmos, which uses molecular structures of spherical photographs to document space from a new perspective.